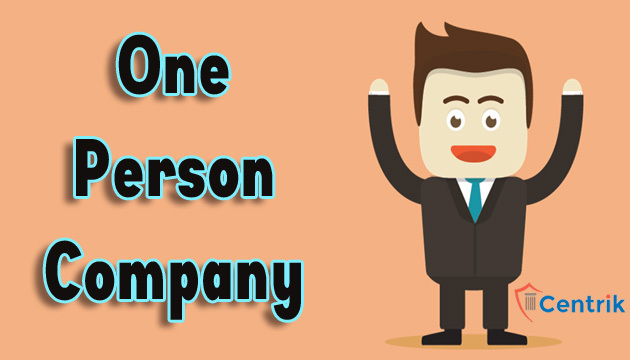 One Person Company was introduced in the Companies Act to make sure a sole entrepreneur could start and manage a legal entity with limited liability. It was brought into existence to help all those enterprises with a turnover less than Rs. 2 crore. There are certain compliance requirements for an OPC which we will look at here. The first step to be followed after the OPC gets incorporated is to get the PAN number registered for the firm. The letter is to be duly signed by the director of the firm and submitted at the NSDL office. Along with the PAN application, submit a self-attested copy of the incorporation certificate as well. The PAN will be registered in 21 days, starting from the date of receipt of the application for the same. It is imperative to note that all the documents mentioned above are to be self-attested with the OPC seal and the director’s signature. In case of a small company, dormant company or an OPC, the need for a cash flow statement is not mandatory.